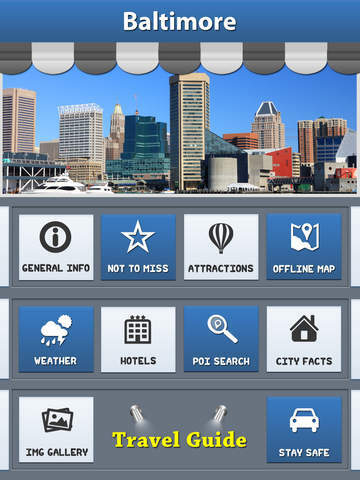 Going to travel around Baltimore? Wait! Our App will provides you the information where to go n what you can see. 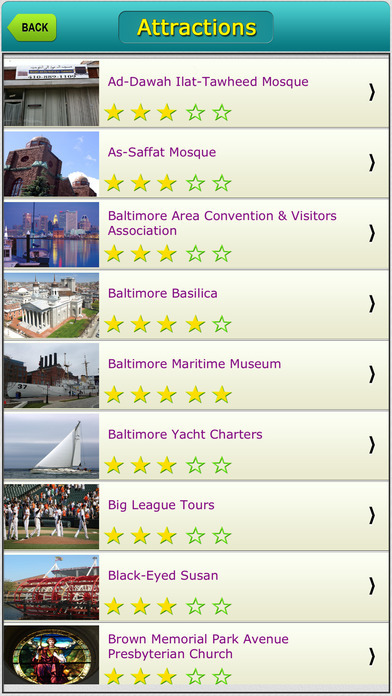 Baltimore guide is designed to use on offline when you are in the so you can degrade expensive roaming charges. 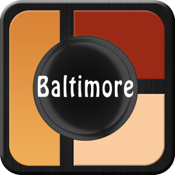 √Along with these details we are providing the information about Baltimore like Safety precautions, Getting Around, Facts.